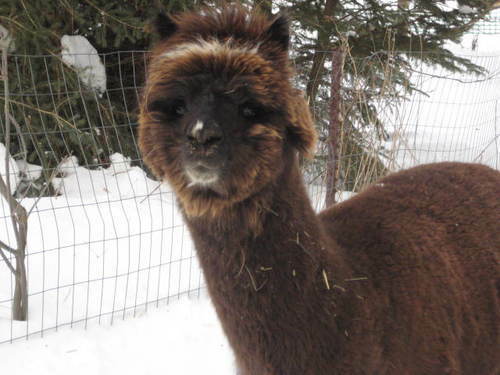 Frosty Ridge Alpacas is a farm located in Duluth, Minnesota owned by Loni & Horst Blumerich. El Bien Santiago at 9 months old! Thanks for finding us at Openherd! 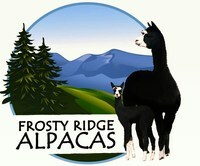 Frosty Ridge is located 12 miles from the beautiful Lake Superior shore and downtown Duluth, MN. Our dream began in 2003 with our first visit to an alpaca show, the Spring Bling, in Neenah, WI. It was love at first sight! 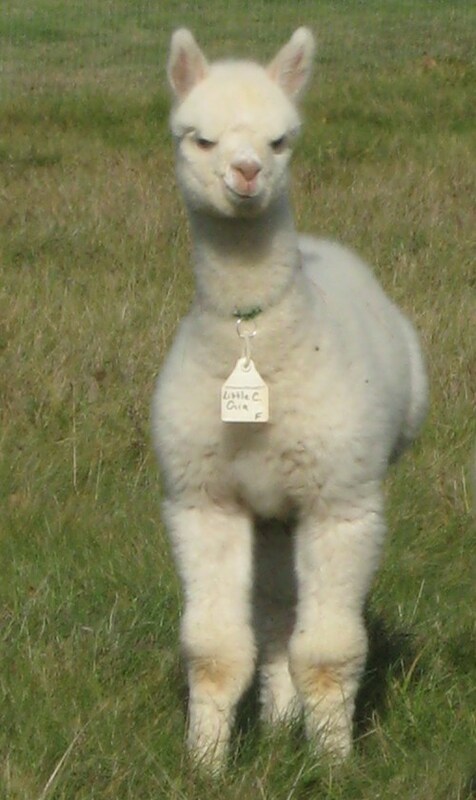 We knew that our future was to be dedicated to raising and breeding these captivating animals. In 2007, we took delivery of our starter herd of 2 bred females and 4 geldings and we never looked back! 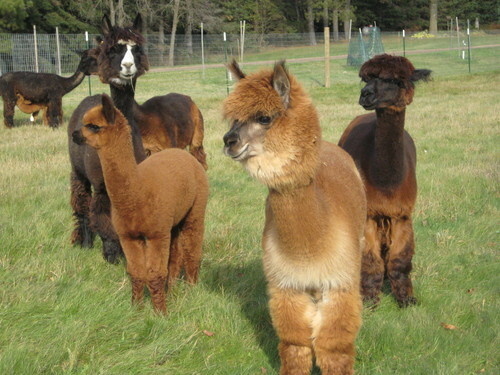 We are committed to remaining a small farm and our goal is to breed for healthy, top quality alpacas. Our first champion, El Bien Santiago, son of Invincible's Brookhollow Superstar and grandson of Snowmass Invincible, was born in July 2011. 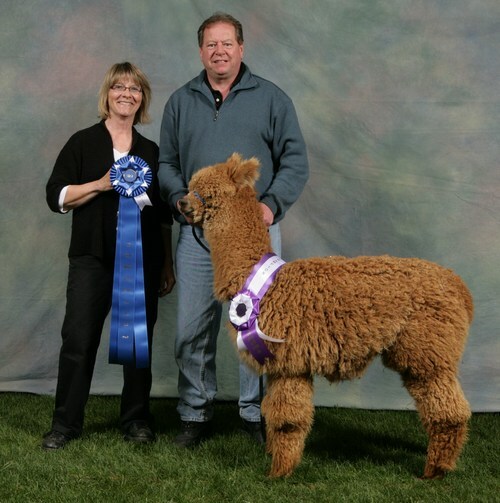 He was shown at 3 shows in the spring of 2012 and took first place in each show, as well as a Reserve Champion and a Color Champion. He is going to try to do it again this spring (2013). We are so excited about his future! We welcome visitors - Free individual and group tours - please call to schedule a time when you're in our beautiful part of the country! NEW! Our Barn and Farm Store are now open every Sunday from 9 AM until 6 PM. Feel free to stop in! We will be adding to our website on a regular basis. Please check back again soon!